HANNOVER MESSE, the world’s leading Trade Fair for industrial Technology, will take place from 23th to 27 April in its historical location and we’ll be there, in the Digital Factory pavilion, an area where start-up and majors from Industry 4.0 trade, are collected to offer a thorough oversight on Digital Innovation. Illogic will show its ultimate projects and research developments on Virtual, Augmented and Assisted Reality: for the occasion, we’ll set up a demo-area where guests can test the usability of our solutions by the use of handling and wearable devices (MS Hololens, HTC Vive, …). Come on and join us in the hall 6, stand K47! 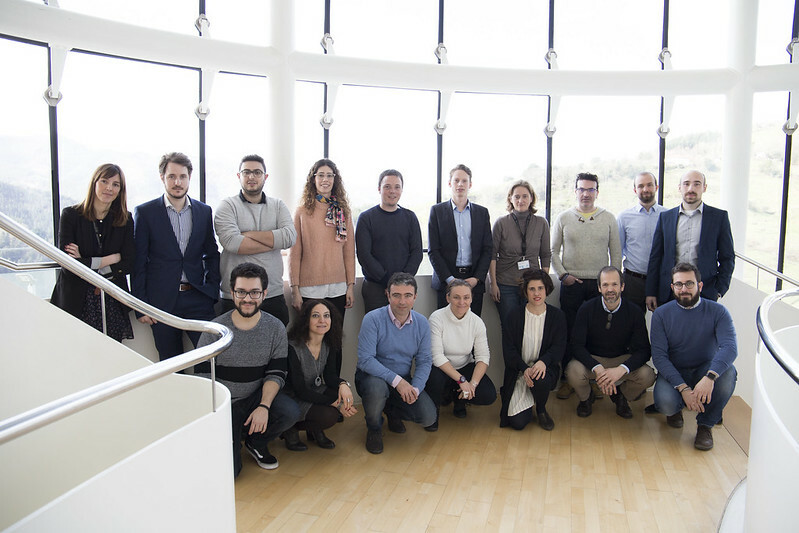 Nuove tecnologie, soluzioni innovative, casi applicativi di successo, una vera Smart Factory in azione e un ricco programma di eventi caratterizzeranno questa edizione. We wait for you from 18th to 20th April at the A & T Fair – Stand D33 – at Oval Lingotto in Turin to present Illogic’s technological solutions for the 4.0 Industry. New technologies, cutting edge solutions, successful case histories, a real Smart Factory at work and a plentiful schedule of events characterize this edition.